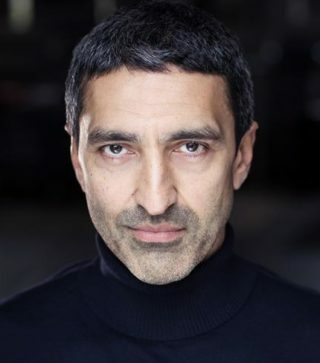 Bio: Recent work includes filming the BBC's ‘The Missing’ in Morocco and he will soon be seen playing The Pharaoh in the Tom Cruise film ‘The Mummy’, he also play's Jesus in 'The Gospel of John’. British and American, Asian and Arabic accents! Description: Deep, rich, soulful with gravitas.